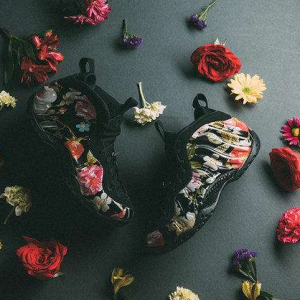 Nike offers Women's Air Foamposite ONE FLORAL Shoes for $230. Available 2/14 AT 10:00 AM EST. LITTLE KIDS' AIR FOAMPOSITE ONE FLORAL for $110. TODDLER AIR FOAMPOSITE ONE FLORAL for $85. INFANT AIR FOAMPOSITE ONE FLORAL for $60. At a meeting between Nike designers, a molded sunglass case on the table became the focal point and inspiration for the Air Foamposite. 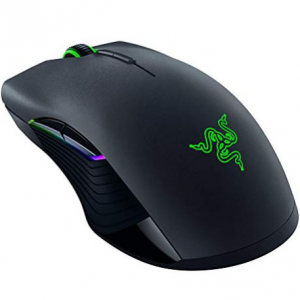 The upper was designed with an obsession for aerodynamics and created by pouring synthetic liquid into a mold. The ‘90s staple returns in true form, complete with a floral pattern on its synthetic upper.